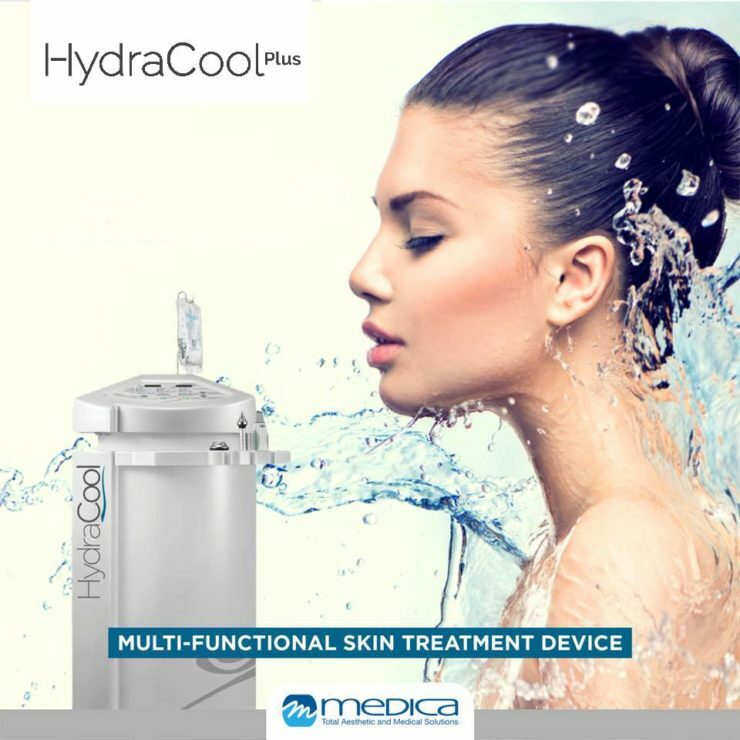 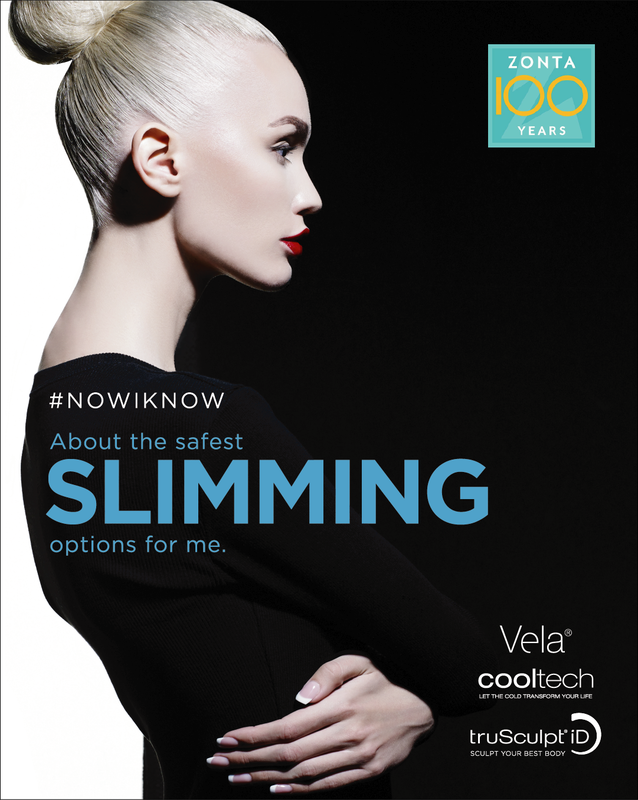 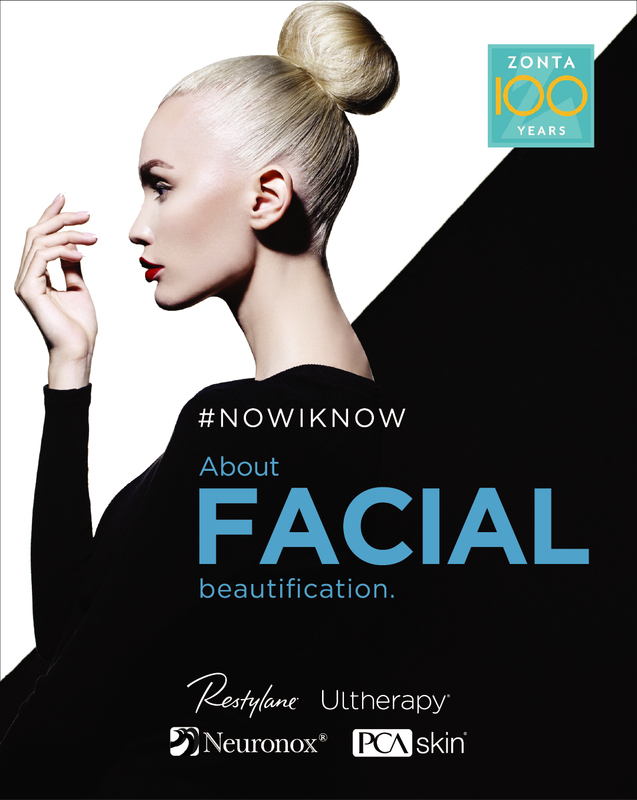 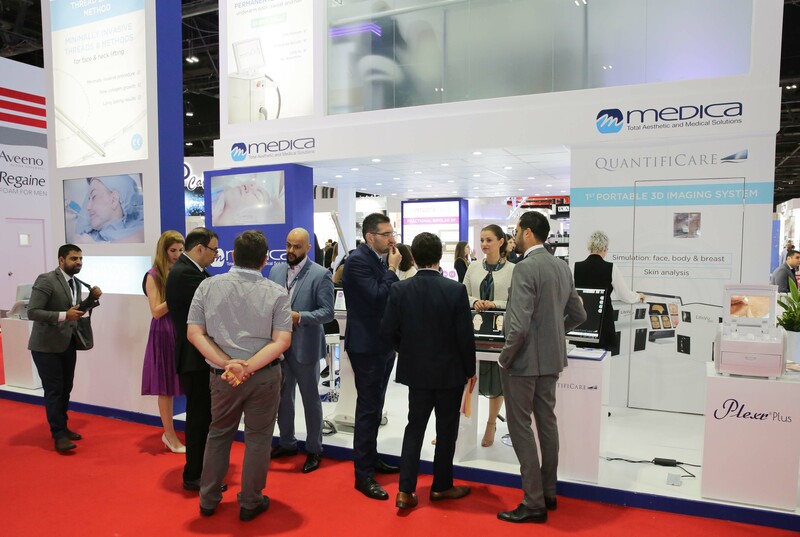 Join us at Dubai Derma to discover the latest in Medico-Aesthetic technologies and trends. 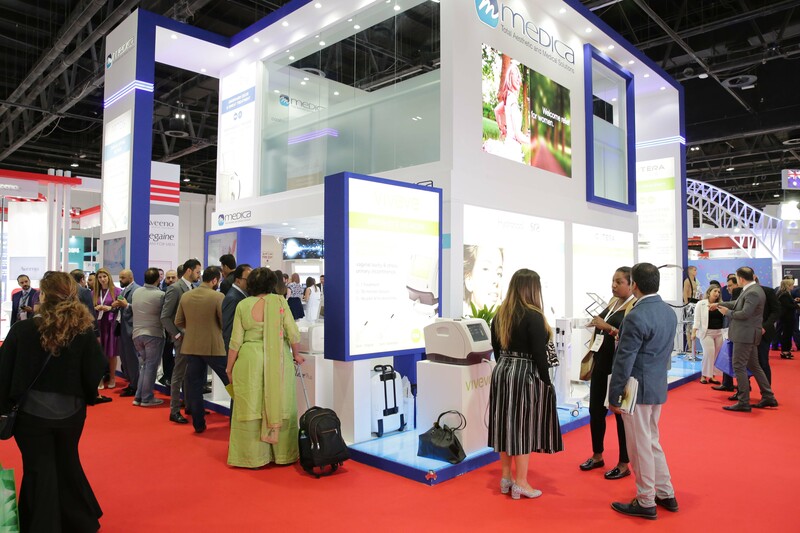 The 3rd Annual GAIN Forum will take place on April 12-13 in Dubai. 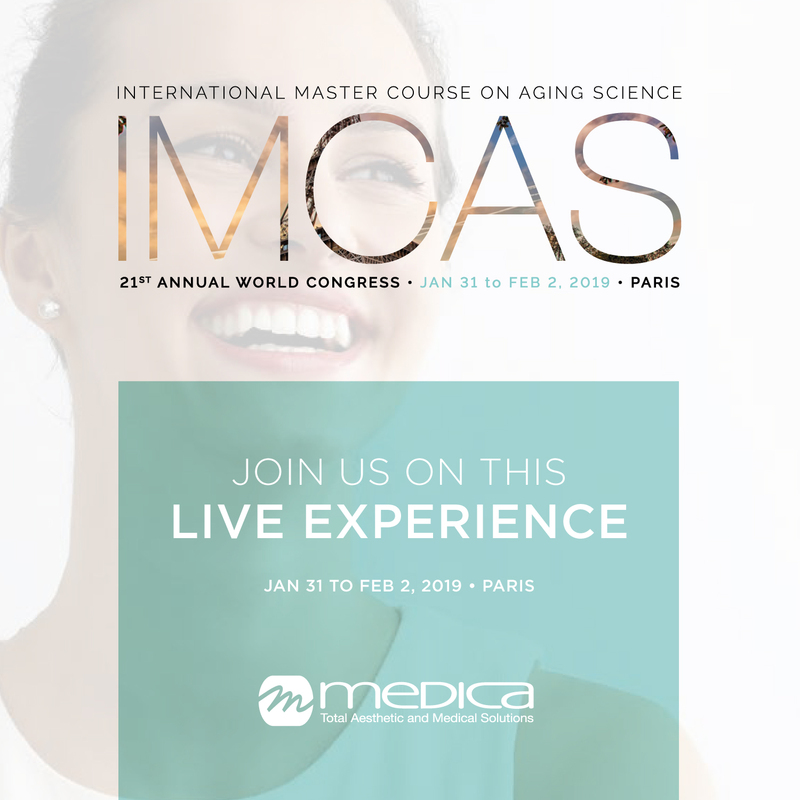 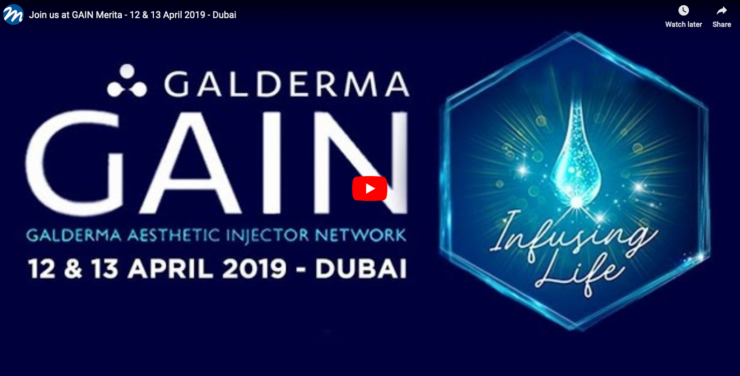 Set your calendars and get ready for the latest innovations, trends and best practices in Dermal Fillers. 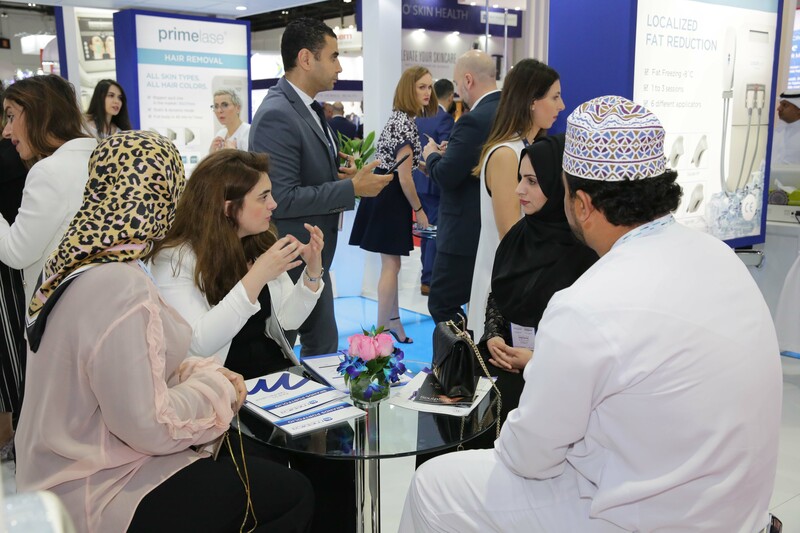 Join us at JW Marriott Marquis Hotel Dubai – Sheikh Zayed Road, Business Bay, Dubai. 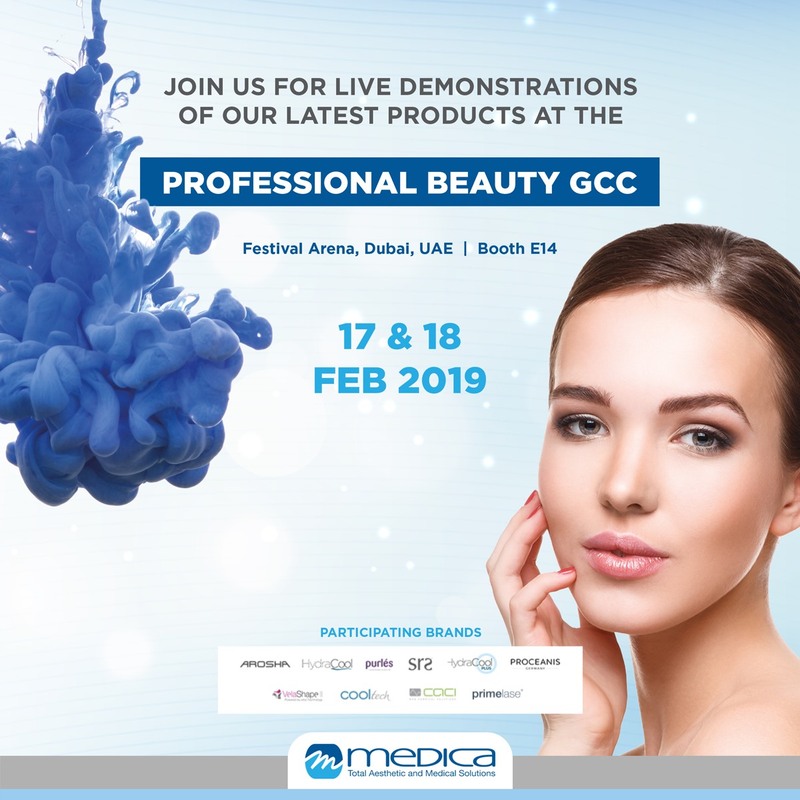 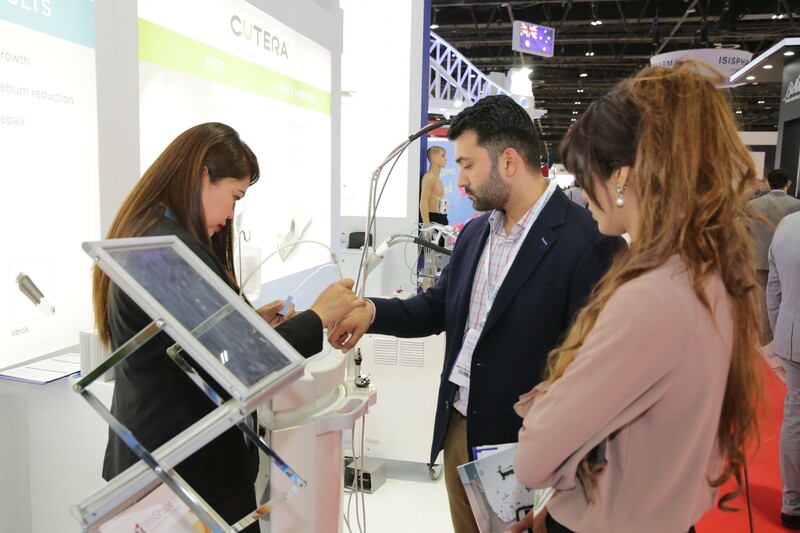 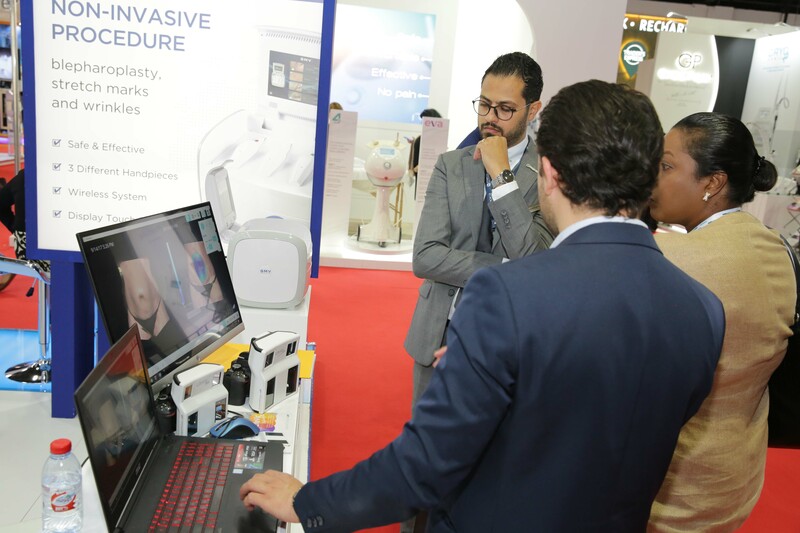 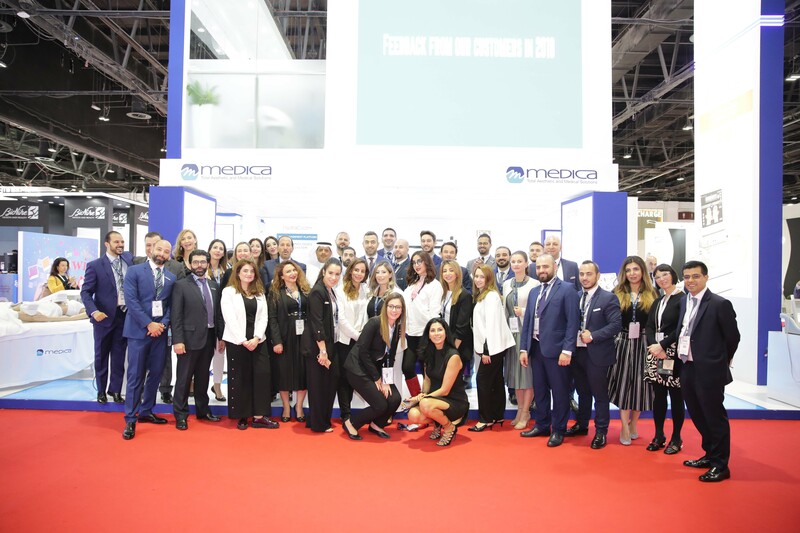 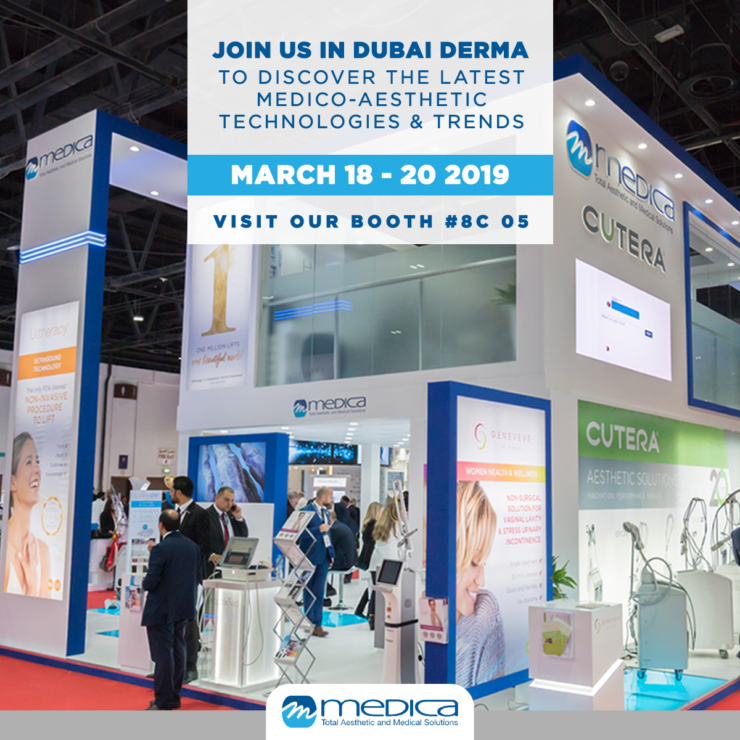 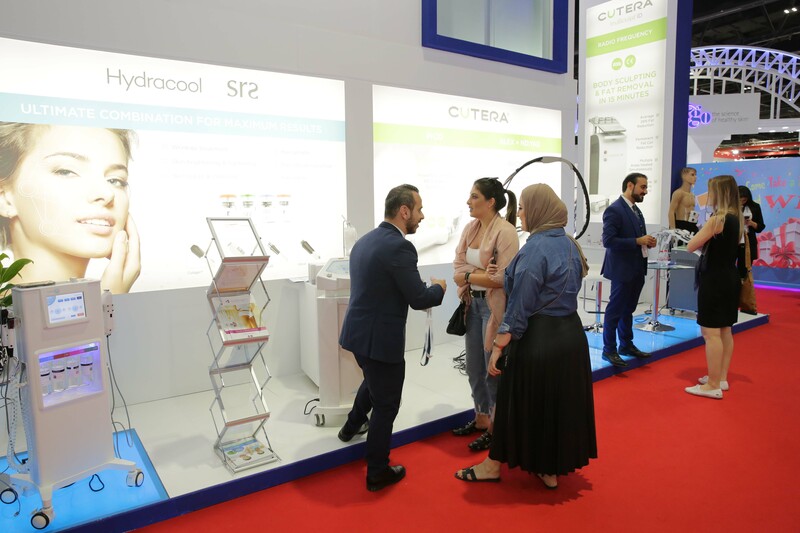 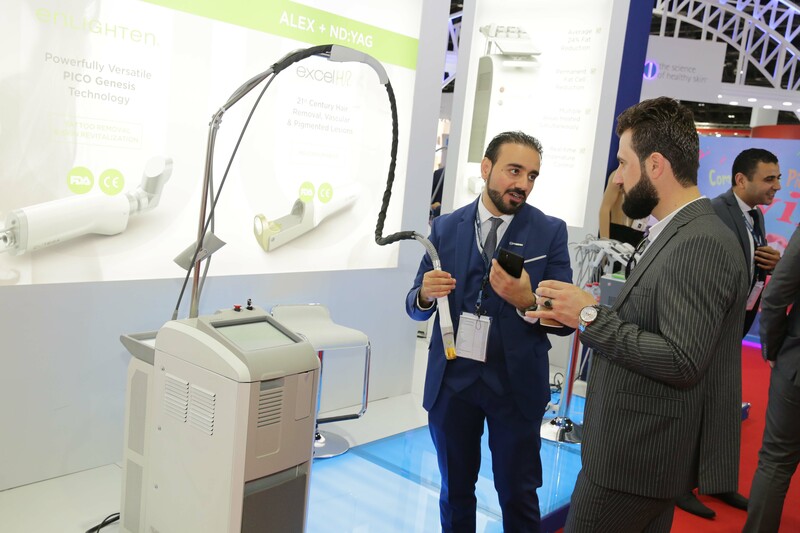 Another successful show for Medica Group with the participation in Dubai Derma 2019, from Monday 18th to Wednesday 20th of March 2019. 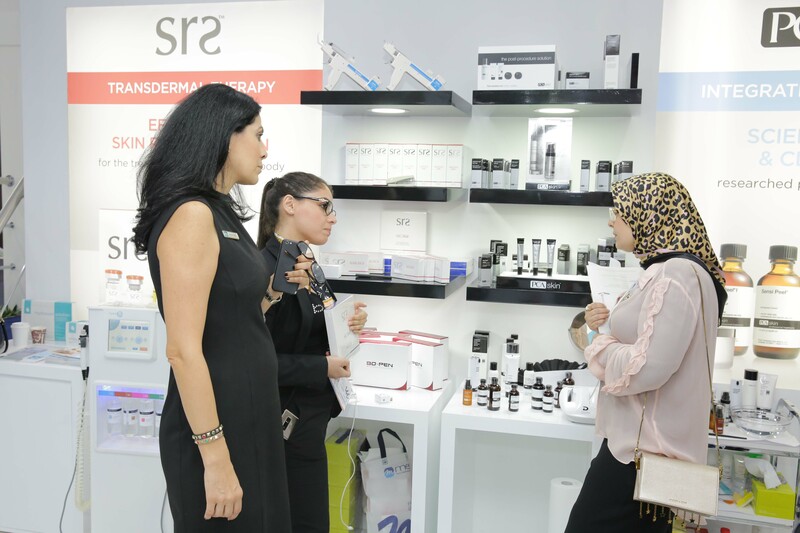 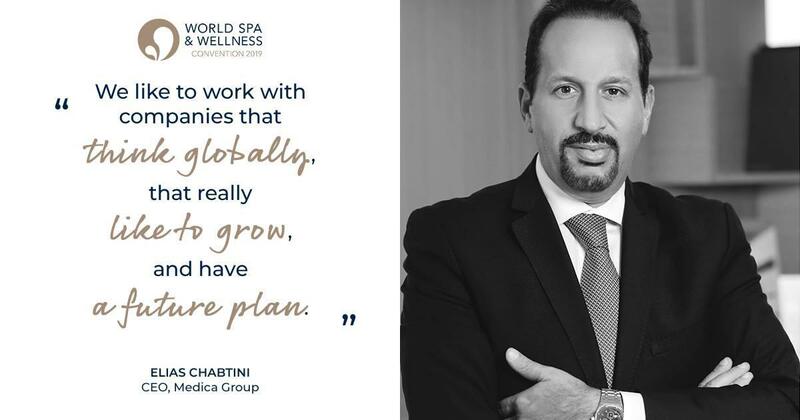 Hosted in the World Trade Center, Dubai Derma has welcomed this year more than 16,000 visitors from all over the world. 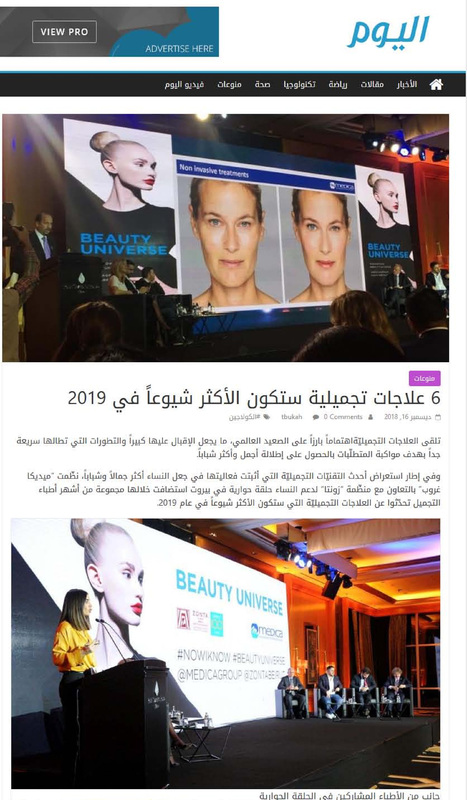 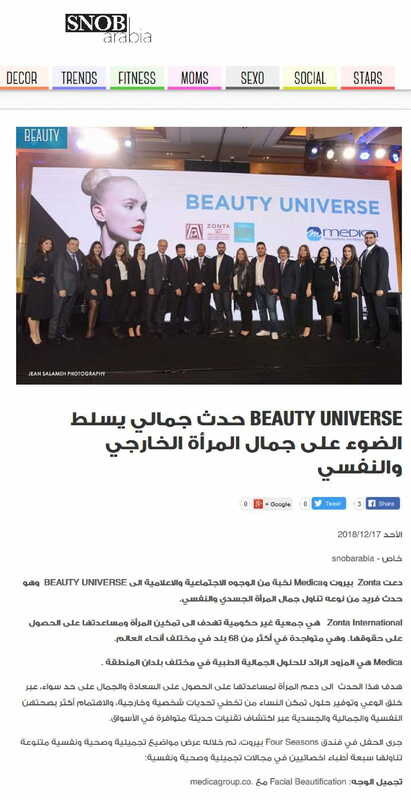 Press clippings from the Beauty Universe event. 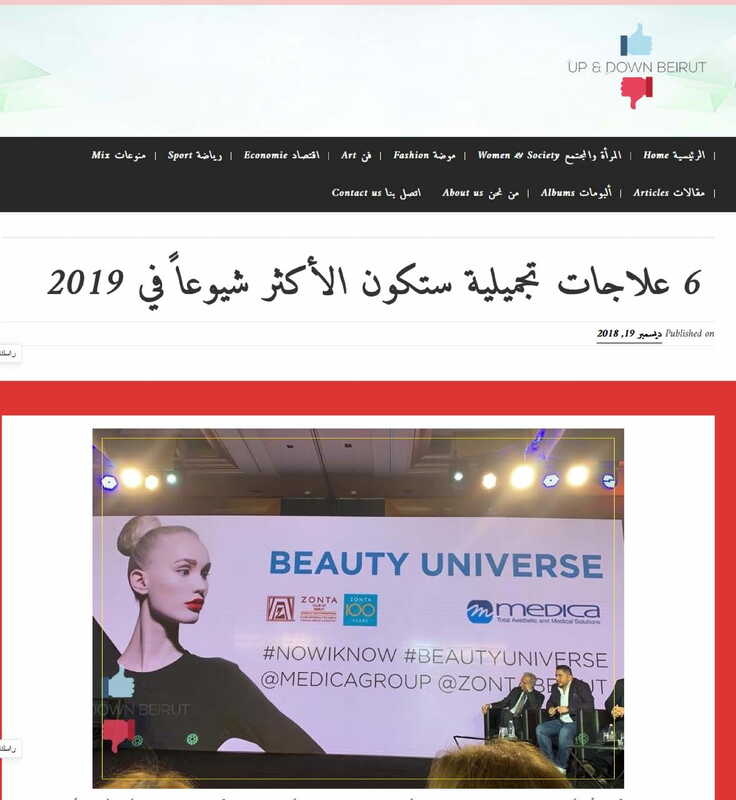 Medica is proud to have taken part in the Beauty Universe held by Zonta Beirut. 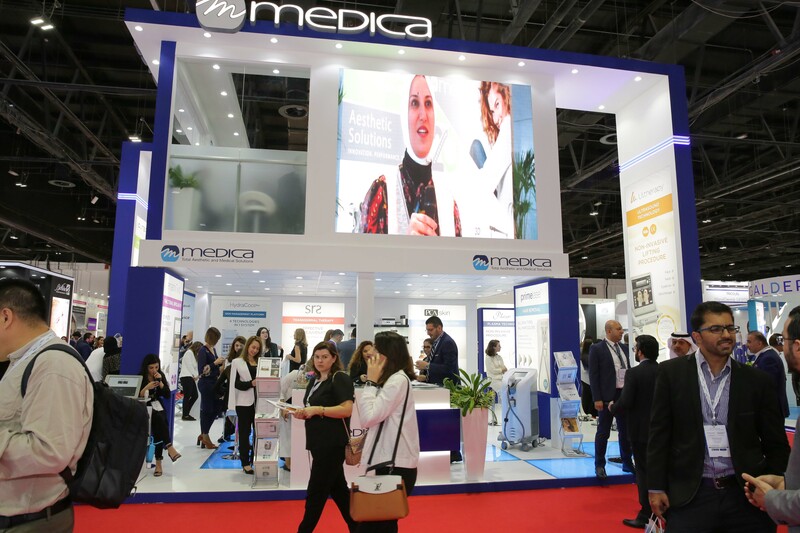 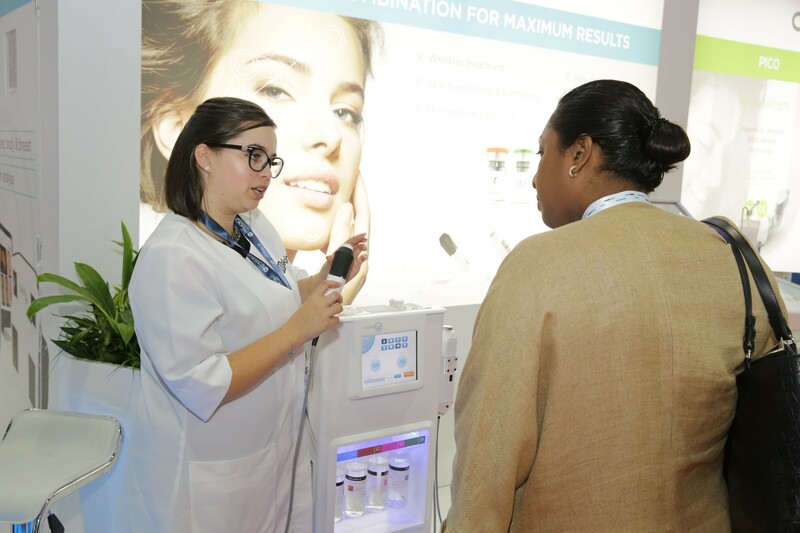 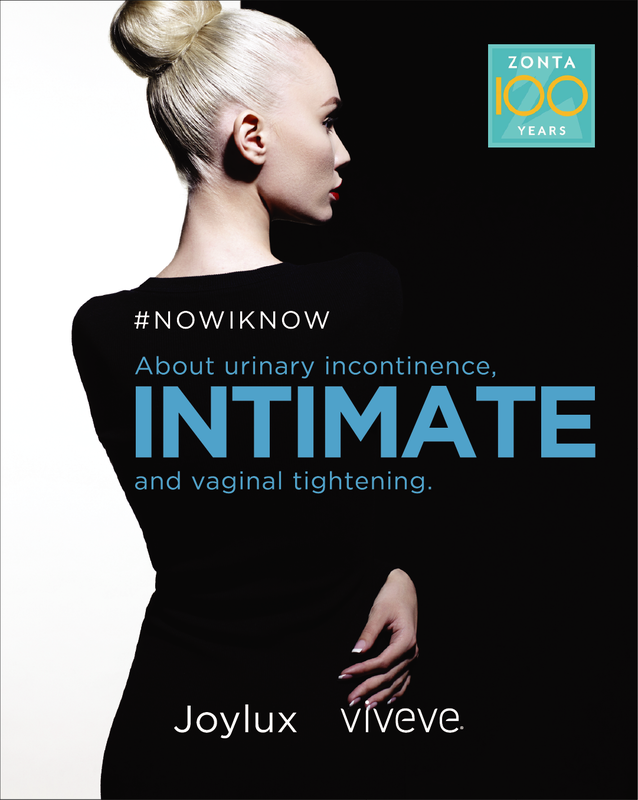 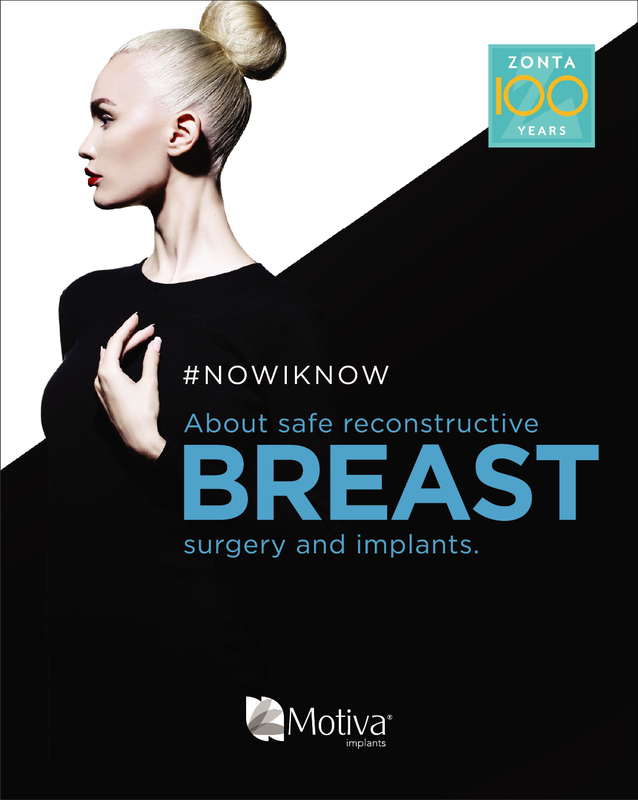 The event brought together over 500 women in a key concept featuring overall women wellness from head to toe, where Medica’s showcased brands spoke about women’s wellness and latest technologies in the aesthetics treatments.